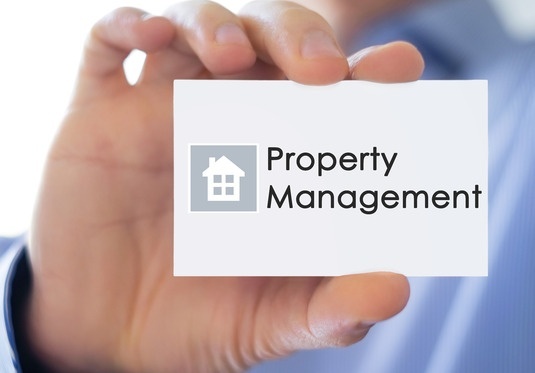 Do you manage rental properties, or run a property maintenance company? Leave the hard part to us! Our expert collection representatives will work diligently to help get your outstanding accounts paid. In addition to collections, we offer property management firms, along with landlords assistance with L&T matters, tribunal orders, small claims court work and skip tracing services.